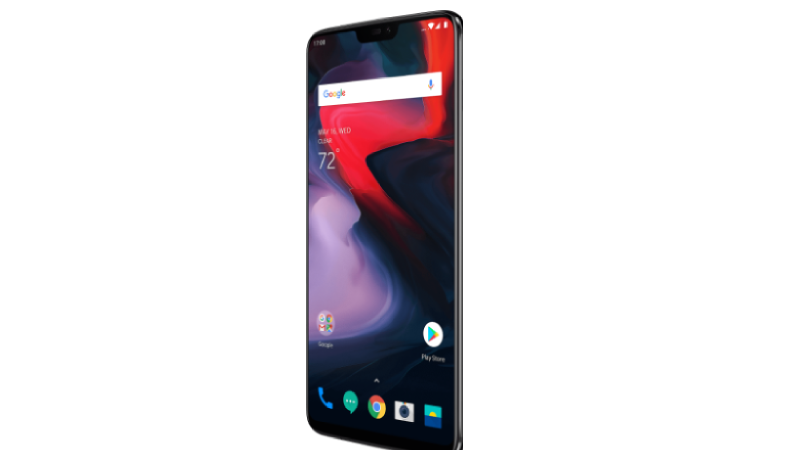 The newly launched OnePlus 6 is a well-developed smartphone with grown-up appearance. With the latest features and updates over predecessors, it is ready to compete against Apple, Sony and Samsung brand in India. 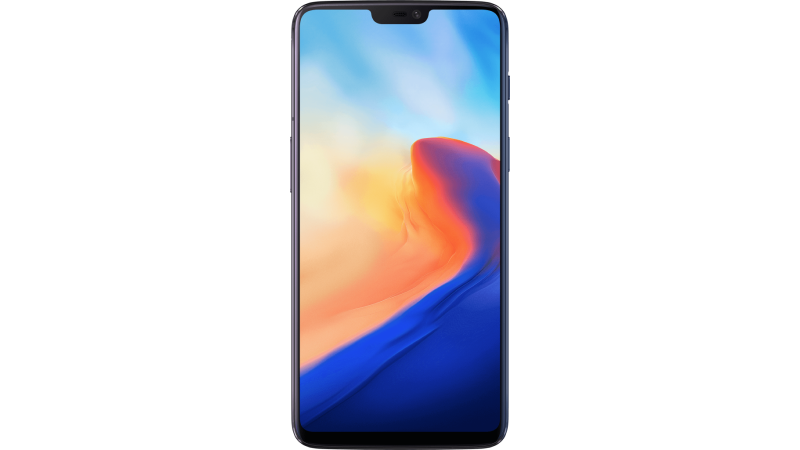 When you go to buy OnePlus 6 phone, you will find plenty of power, fuss-free and clean Android interface, strong cameras, and premium glass design at par with the flagships like Samsung Galaxy S9 and iPhone X. Also including trending going notch, dual rear cameras, face-unlock & fingerprint with a staggering 256GB onboard storage. Performance-wise, it is good and comes equipped with a bright and colorful screen. It has quite an enthralling design with a solid camera to grab your attention. Although, you will miss expandable storage and use single, down-firing speaker and full HD resolution mode only. 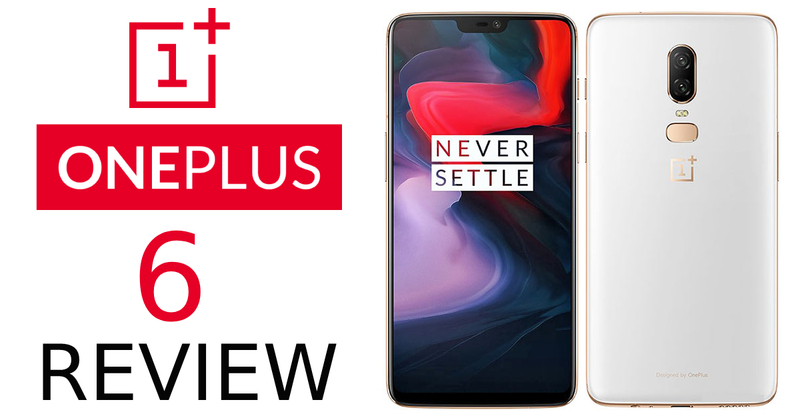 Overall the new OnePlus smartphone is way ahead from its predecessors OnePlus 5T and OnePlus 5. OnePlus 6 phone was released for Community and Prime members from May 21. 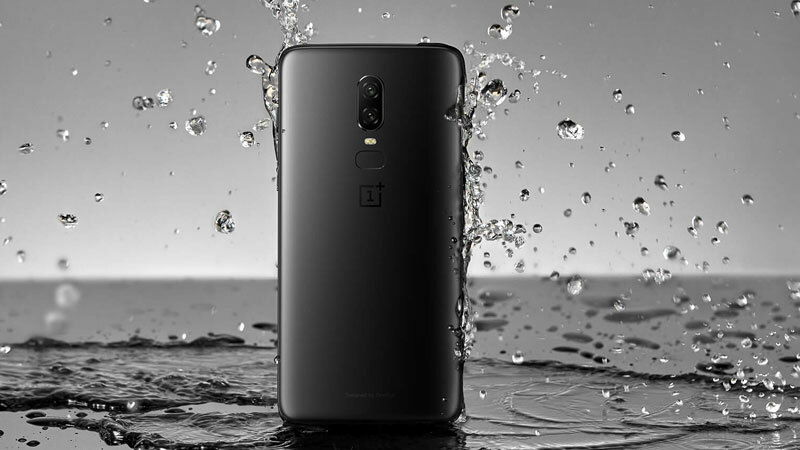 Further, The OnePlus 6 official launched in Europe, India and North America on 22 May with a starting price tag of Rs. 34,999 for 6GB of RAM and 64GB of internal storage space. The Marvel Avengers edition will launch on May 29 with a price tag of Rs. 44,999 measuring 8GB/256GB configuration. In the first 10 minutes of the sale at the pop-up event, the OnePlus 6 has performed well by touching Rs. 100 crores sales. This shows the brand awareness and popularity in India. Being a well-formulated brand in the smartphone world, it has successively refined the design when it comes to manufacturing calibers. 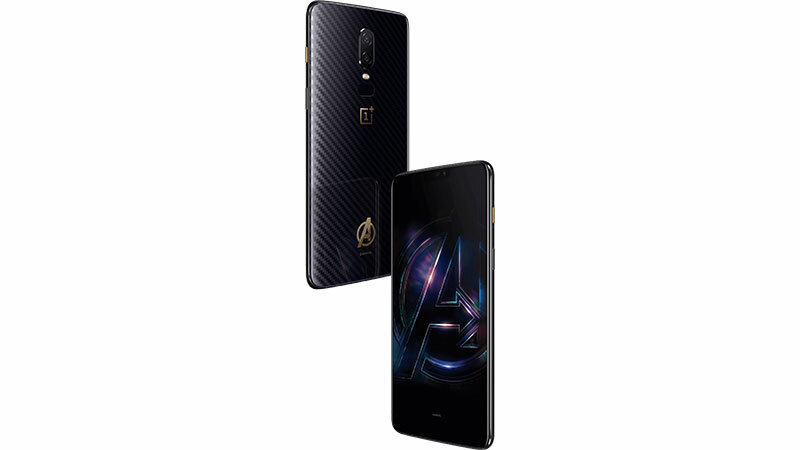 The OnePlus 6 comes equipped with a glass rear panel, and three different variants and the Marvel Avengers edition which will be available to buyers at the time of the launch. You will notice the Mirror Black finish in all the variants as it is common from the lower-priced smartphone at Rs. 34,999 configurations. Obviously, you may have noticed in other companies products as well. It’s devious and has a glare to grasp your attention. It has a shiny, slippery and very reflective glass which will presumably catch the smudges of your touch. The Marvel Avengers edition also comes with the same glaring finish along with a carbon fiber pattern. The Midnight Black finish doesn’t feel like glass at a glance. That’s why ‘corroded’ name is given by the company for its finish and which is absolutely right. It comes with matte finish and stealthiness. While holding in hand makes the refracted pattern in the glass and first look makes you hold it once. There is a silk white finish as well to allure your attention but it will be available after two weeks of a product launch with the black options. This encompasses fingerprint sensor, rose gold frame, and accents around the camera module. It has a soft, sleek texture on the glass back which company claims to be actual pearl dust. Both Midnight Black and Silk White will be included with the Rs. 39,999 configuration. OnePlus uses Corning Gorilla Glass 5 at upfront and rear across all the variants. The three primary variants are different in look and feel, and that is astonishing from the company who generally depends on online retail. Customers will be able to visit the physical ship and OnePlus popup event to make a decision of buying and look for all the available variants. With the available basic plastic cover, you will not be able to make your phone switch off. Although, you will find the look borderless there is a defined line around it. A notifications LED retains its place as fans love it. The alert slider moved from left to right side. Control is available with Ring, Vibrate, and Silent modes. The camera module in the center, the vertical arrangement of the two cameras, power and volume button are easy to reach, dual SIM tray on the left, a single mono speaker, a 3.5mm headphones socket, a USB Type-C (2.0) port are seen in the OnePlus 6. It uses the tag of “water resistant”, but has not an official IPxx rating for dust or water ingress. It has an AMOLED screen, Default screen calibration mode, Default, sRGB, DCI-P3, and Adaptive modes, custom color temperature. Now, it measures 6.28 inches diagonally with notch and 1080×2280 in resolution. Overall the display is quite crispy and performs at par with another flagship device currently available in the market. The size has been continuously increasing with every new model coming while there is no hype about the size but it is the resolution and sharpness that matter and OnePlus is delivering perfect eye-catching displays every time. Daylight shots have a warm tone, nice colors, great close-up subjects, but texture deteriorates with a slight distance. The portrait mode is not very satisfying in isolating subjects with a simple background. Low-light shots are good enough. With the bokeh lens effects mode, to distort the point of light to a star. The front camera is normal performing and has a beautification mode. The pro model is available with manual controls and a live histogram. It covers video to 60fps at 4K in a five minute. The 1080p video samples are good to notice. The fresh super-slow-motion mode covers 480fps footage 720p in one minute. The benchmarks include AnTuTu recorded score of 268,385, whereas single- and multi-threaded Geekbench marked 2,389 and 9,013 respectively. 3DMark Slingshot Extreme provided 4,642 points mark. GFXBench revealed Manhattan and Car Chase gaming simulations performed at 54fps and 32fps respectively. OnePlus will get the High quality preset selected and as well permitted to turn on HDR and without much efforts. Mono speaker is a downside, the sound is good but at higher volume it distorts. Battery life is good but you couldn’t see the percentage in the status bar which is annoying for many. The HD video loop worked for only 10 hours, 59 minutes which is the poor score. In just half an hour, the huge Dash Charger charges it to 50% and takes around an hour and a half in full charge. It features Qualcomm’s new top-end Snapdragon 845 SoC with eight Kryo 385 cores, image processing subsystems, a faster LTE modem, AI processing, improved security and integrated Adreno 630 graphics. The Marvel Avengers Limited Edition will be available with 256GB of storage in India. There are two Nano-SIM slots, but no place for microSD card slot. You will get Bluetooth 5.0 with GPS, NFC, aptX HD, GLONASS, gyroscope sensor, dual standby for VoLTE, 3300mAh battery, a huge 5V 4A Dash Charger but wireless charging facility. It has an OxygenOS, Android 8.1 with a scrolling screenshot capture tool, a dark theme, and addition of shortcuts. Under setting app, you will find control overnight, on-screen buttons additional functions, reading modes, configurable colors for the notification LED and a choice of system fonts. Interestingly, it has an optional gesture scheme to leave the Android navigation buttons altogether. Further, use a short swipe up from the bottom-center for a home screen from any app, swipe upwards on either side of the screen to go back, there are many features which make it compete the rivals. It has a Gaming Mode, face recognition feature but bothering is the automatic unlock sometimes before the lock screen shown. Recognition feature performs low in low sunlight and bright sunlight. With the new SoC, glass body and a new screen, it looks quite expensive than the predecessors. 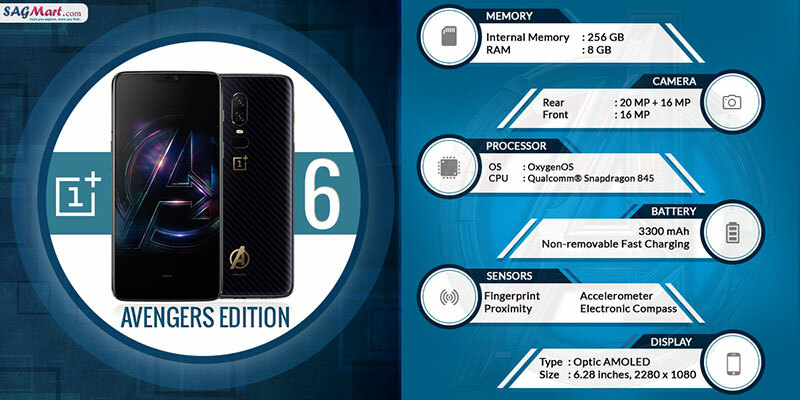 You will miss a high-res or HDR screen, 3D face or iris recognition, 960fps slow-motion, stereo speakers, an IP-rated weatherproof body, wireless charging, HDR video recording and AI enhancements in the OnePlus 6. With the high price tag, the camera is not that much good and battery life is average. The Mirror Black option at Rs. 34,999 makes it quite tempting. For a better life, it has a versatile and up-to-date software. OnePlus fans who are looking for an upgrade will find it quite relieving and updated.